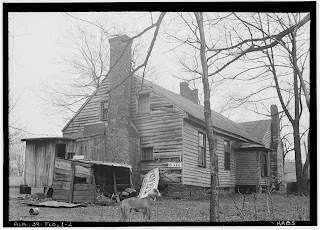 Here is an historic photo of a Florence home we have sadly, lost forever. Pictures like these remind me of why preservation is so important. I can just imagine this house being painted soft, creamy yellow with dark green shutters while bright red geraniums hanging from baskets sway in the breeze and a young family talks to passersby. Residents of downtown Florence don't just live here they are ambassadors of Downtown! They exude a pride of place not found in newer neighborhoods. Downtown residents know their neighbors and their kids and can tell you more than just a name about the people next door. 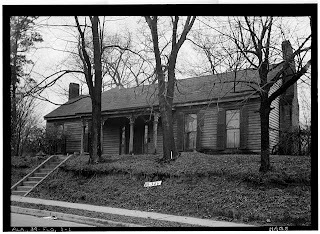 I invite you to explore the historic homes of downtown Florence. They are all worth saving! Revitalize YOUR downtown by becoming a resident and save our treasured places.